Alright, well it’s actually called Mysophobia, but I figured more folks would recognize it better if I called it Germaphobia! I will admit though, I am a bit afraid of germs and bacteria. Kinda odd especially since I was all into making E. Coli cultures today in the microbiology lab. But I like having clean hands, and not getting sick! Also, I’m working towards applying to the only level 4 lab in Canada, and one of fourteen in the world. That’s right, this incredibly accident prone guy might be working with some of the most dangerous biochemical substances in the history of mankind! Also, sometime during the movie, they said that a person touches their face up to 3000 times a day. If its true, that’s an incredible and scary amount that I really have difficulty fathoming. My face must be absolutely filthy by the end of the day really. 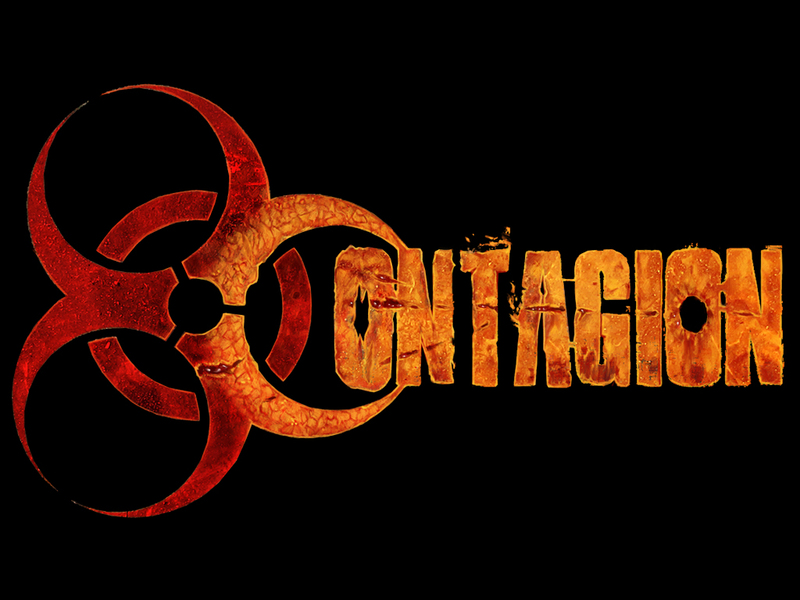 But I found the movie very interesting as well; especially how it punched in the reality that a super virus is actually very possible. Especially with some of the stuff I have been learning in my advanced microbiology classes. For example, in the entire worlds stockpile, we have only been able to find a medium to grow/reproduce 0.1% of all bacteria. I don’t really like to think about it all too much, it just kinda shows how weak the human race really could be, and everything I learn in my classes don’t really help that viewpoint at all. In my biochemistry class, we need to find a topic for our scientific research essay. It’s not due until mid-November, but it’s still imperative to work on it at a constant basis until then. I’m not sure what to choose for a topic though. It needs to be biochemistry related and very recent research, so I probably just need to do some research on recent findings. Maybe I’ll ask a biochemist too, I have a friend working at the University of Calgary in Biochemistry. Unless anyone has any suggestions? They would be greatly appreciated! Since I’m talking about science things, I might as well continue along that subject line. Yesterday I got the new issues of Science Illustrated and Popular Science to help me look for a possible topic. But I actually enjoy reading them, a lot of the articles are extremely interesting and have some pretty insane information and experiments that have been going on. 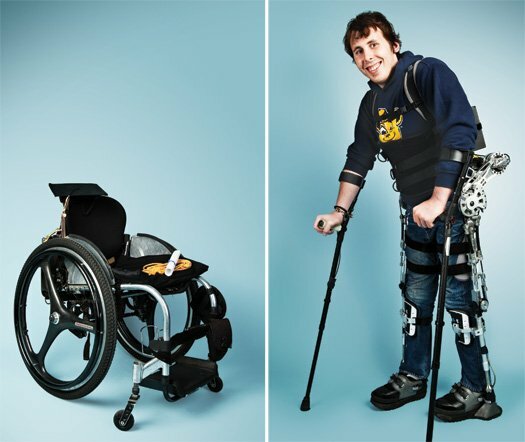 There’s actually a pretty inspirational story in Popular Science about a college student that was paraplegic, but didn’t want to graduate in his wheelchair. So a group of student engineers at U.C. Berkeley built him a machine that allowed him to walk across the stage and get his diploma. Basically he’s considered a cyborg since the exoskeleton they installed into him is a combination of his flesh and this machine. I would recommend to read the entire issue though if you have the time, its apparemtly a special education issue.